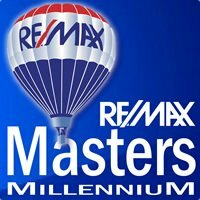 A moderating pace of sales had little impact on the trajectory of home prices during the final three months of the year, which picked up speed and showed continued growth in most of the U.S., according to the latest quarterly report by the National Association of Realtors®. The median existing single-family home price increased in 81 percent of measured markets, with 145 out of 1791 metropolitan statistical areas2 (MSAs) showing gains based on closings in the fourth quarter compared with the fourth quarter of 2014. 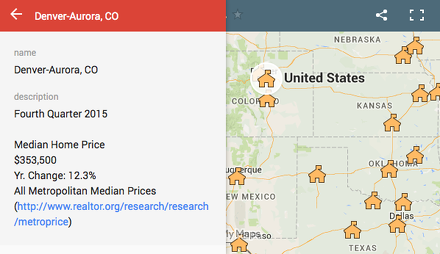 Thirty-four areas (19 percent) recorded lower median prices from a year earlier.